Today’s poetry news roundup takes a look at the winner of this year’s Windham-Campbell Poetry Prize, the next Oxford Professor of Poetry and the push to save Walt Whitman’s house. 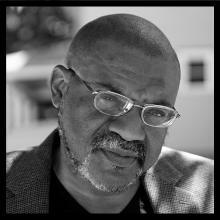 Kwame Dawes, an MFA faculty member has been awarded the Windham-Campbell prize for poetry. The announcement was made during the London Book Fair. Dawes was born in Ghana but grew up in Jamaica. He has been working as an instructor for the Masters of Fine Arts in Writing program at Pacific, and he also works full-time teaching at the University of Nebraska-Lincoln. He already has a number of other honours under his belt, including the Forward Prize for Poetry, the Musgrave Medal and a Guggenheim Fellowship. Dawes was also a founder of the African Poetry Book Fund as well as a co-founder of the International Literary Festival of Calabash. 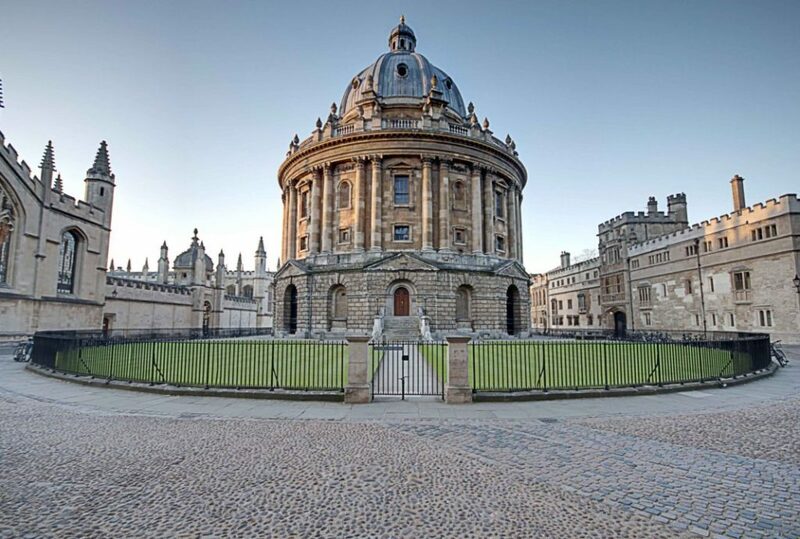 One of the most prestigious positions for a poet the Oxford Professor of Poetry is holding its elections this term, and Alice Oswald is tipped to be the top contender. Oswald would be the first female to take up the role, but not the first to be elected to it. The previous woman elected never took up the position. The current holder of the title is Simon Armitage. The position has previously been held by poets like Seamus Heaney and Matthew Arnold and is the most prestigious after the title of poet laureate. Oswald has received much acclaim for “Dart”, her poetry collection, which was inspired by research into the River Dart in Devon; its history, community and environment. During her career, Oswald has won a number of awards, including the Eric Gregory award in 1994, the Forward Poetry Prize for Best First Collection in 1996 with “The Thing in the Gap-Stone Stile”. She is also the winner of a T.S. Eliot Prize and the Arts Foundation Award for Poetry. One of the main responsibilities of the Professor of Poetry is the termly public lecture which can be given on a wide range of themes. 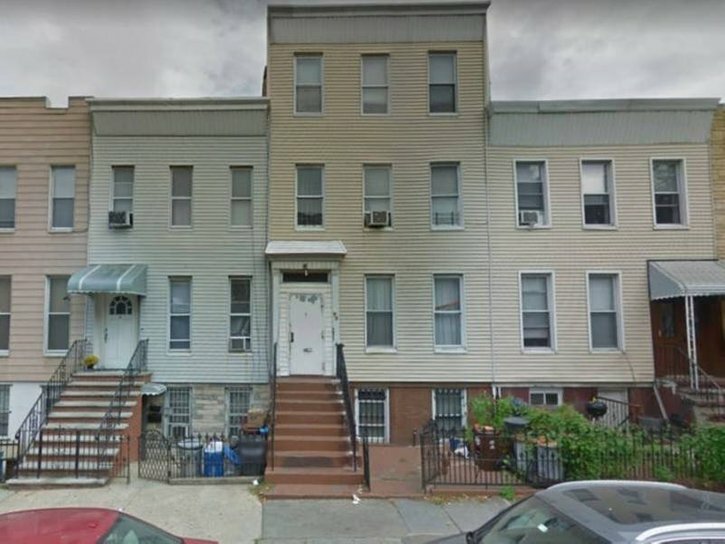 Activists are renewing their efforts to protect the home of Walt Whitman in advance of the 200th anniversary of his birth which will take place in May. They are hoping that the celebrations that are being planned will be the final push that the project needs. The group behind the project are The Walt Whitman Initiative, and they are hoping to have 99 Ryerson St. designated as a city landmark. They have been working on this since 2017, and their previous plans have been turned down. Whitman’s 200th birthday coincides with the 50th anniversary of the Stonewall Riots, and it is hoped that since Whitman had a strong voice in the LGBTQ community, this might give them enough support to get the plans approved.